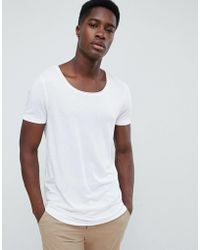 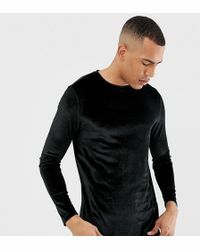 Every collection of basics needs a refresh now and then, and these longline T-shirts are sure to make it a whole lot easier. 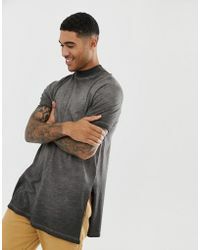 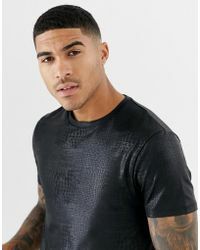 Designed with a longer length for a laid-back look, the longline T-shirt will quickly become a staple in your off-duty wardrobe. 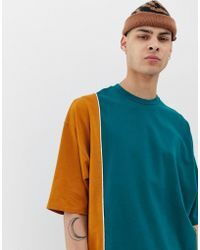 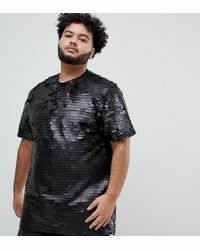 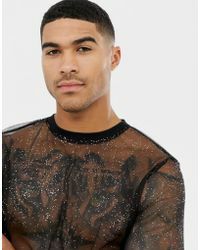 Whether you pick a grunge-inspired style by Rick Owens, a striped version by AllSaints or a graphic-print piece by Diesel Black Gold, you’re guaranteed to find one here.